You may be wondering if your child is gifted or not. I think it is super hard to figure that out as a parent. We parents think our children are pretty amazing. Everything our own children say and do is the most amazing thing to ever escape the lips of a human in the history of mankind. We are hardly unbiased. 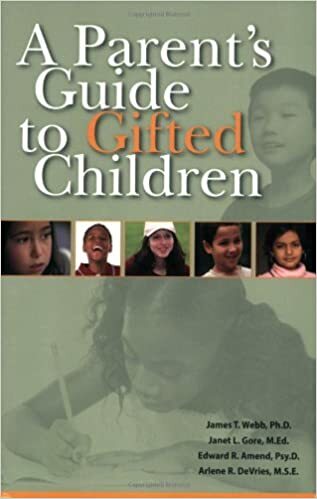 (affiliate link–>) A Parent’s Guide to Gifted Children starts off with some signs for identifying giftedness. These things are easier to identify as a a child gets older and can be pretty hard to identify in younger children. Even young gradeschool children are difficult to identify. The question that hangs there is this–is the child gifted or has the child simply had a lot of nurturing in the younger years? “…giftedness in preschool children can often be seen by their eagerness to learn, quick mastery of tasks, intensity of concentration, and the early age at which they reach developmental milestones” (page 3). If this sounds like your preschooler, your child may be gifted. Typically, only linguistic and logical-mathematical are areas of giftedness focused on in school. (I must side bar here and say, just as a student who isn’t gifted in school is encouraged to go to school and learn, children who are not gifted musicians or athletes can be encouraged to participate in those areas and learn in them). 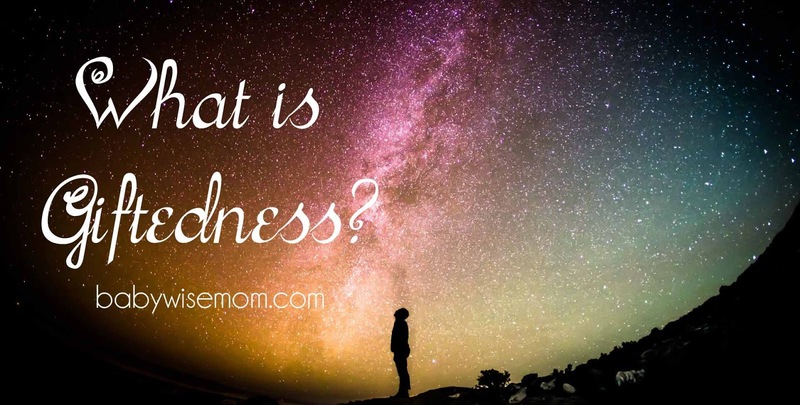 This is just a short glimpse into what giftedness is. If you think your child may be gifted, it is definitely worth reading up on it more to get a better idea. Like I have said before, I definitely wish I had read this book years earlier. There is a lot of helpful parenting advice I could have used. It might not help them become successful adults- I too was labeled gifted as a child, and while I am not an amazingly successful adult- by worldly standards, I feel that that label helped me as a child. It opened educational doors that I wouldn't have had otherwise. I have a son that is gifted, and has certain personality tendencies that many gifted children have. I would love to "solve" his self control issues, and am in the process of reading several books and looking into family and individual counseling just because of his intense emotions. I don't think that labeling is good, generally, but when I see positive outcomes come from labeling, I think that is great. Kids should be able to learn and grow without being put in a box. Happy family–I was in the gifted program as a child and I think it really helped me have confidence in myself.